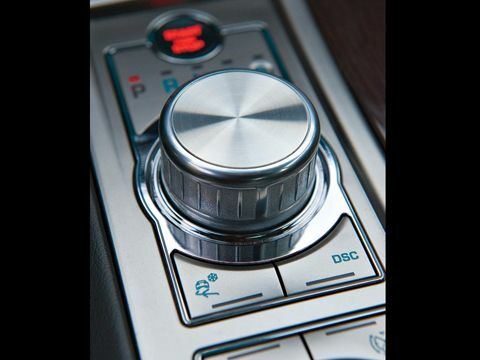 Has anyone changed their heater control knobs for a turned aluminium replacement, something similar looking to the Jag XF gear selector control (pic below) or anything else more interesting than the standard plastic version? I havent seen many after market aluminium parts for the Veccy. Would really like some engine bay parts too like the oil filler cap etc but unless you have the 2.0 T engine then theres not much out there.